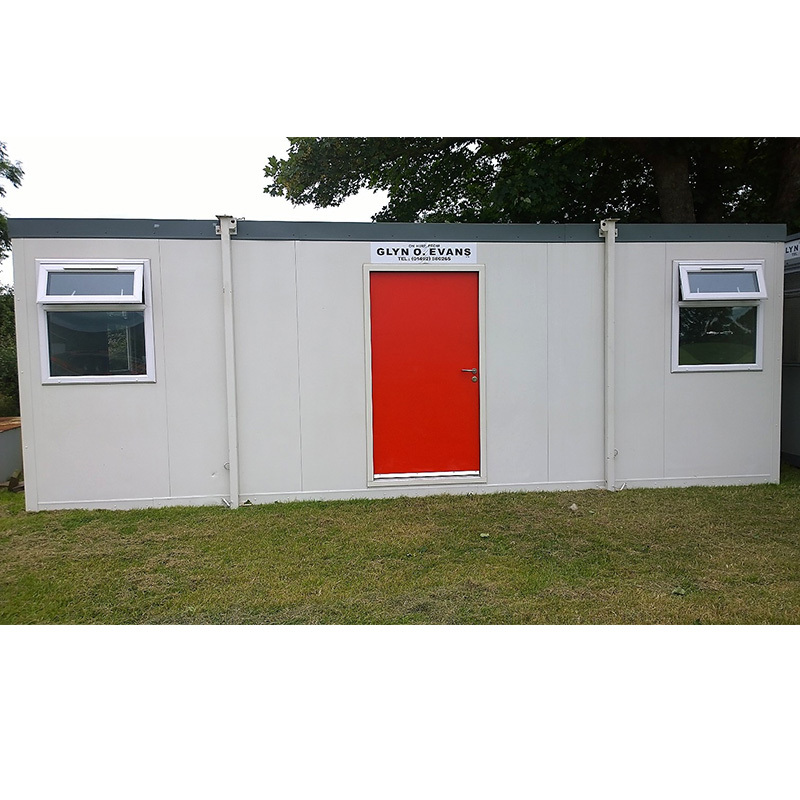 Ranging from 10′ to 32′ (3m to 9.6m) in length with various widths available. 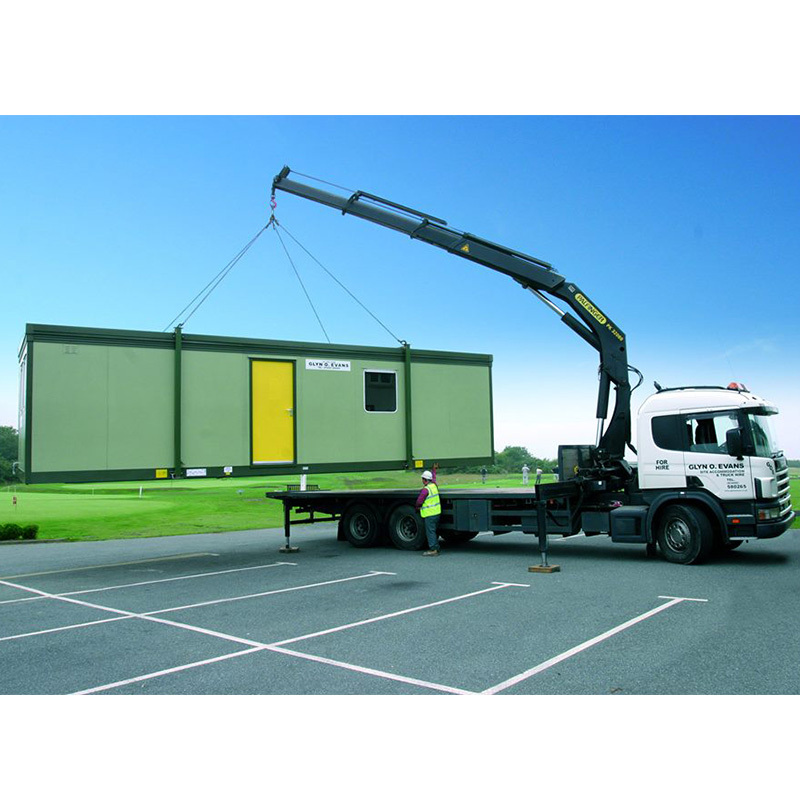 The flexibility of our units in shape, size and function mean that they are excellent for the quickly changing and demanding nature of the construction industry. 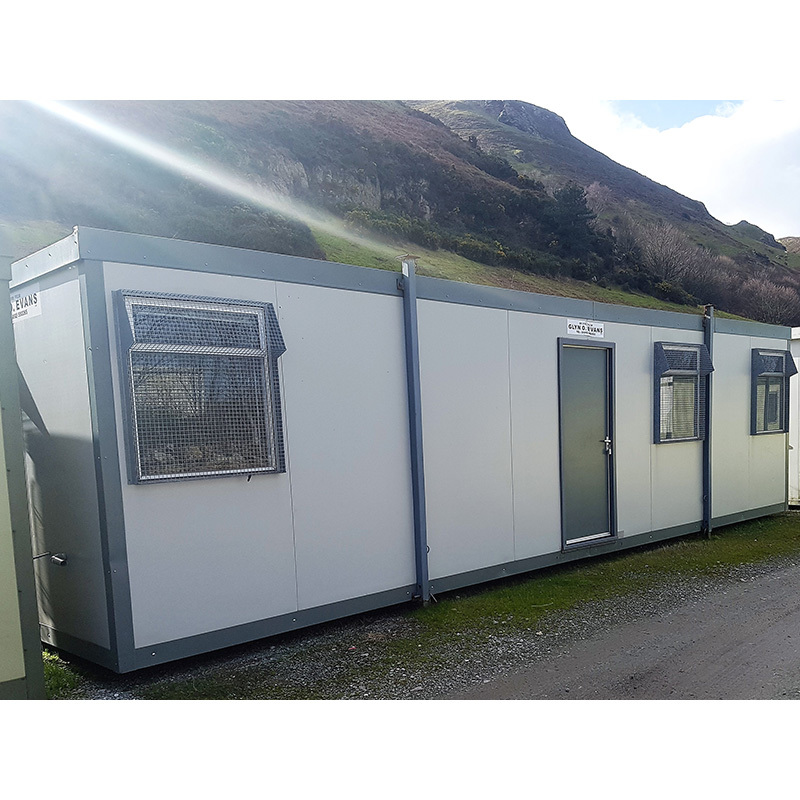 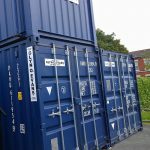 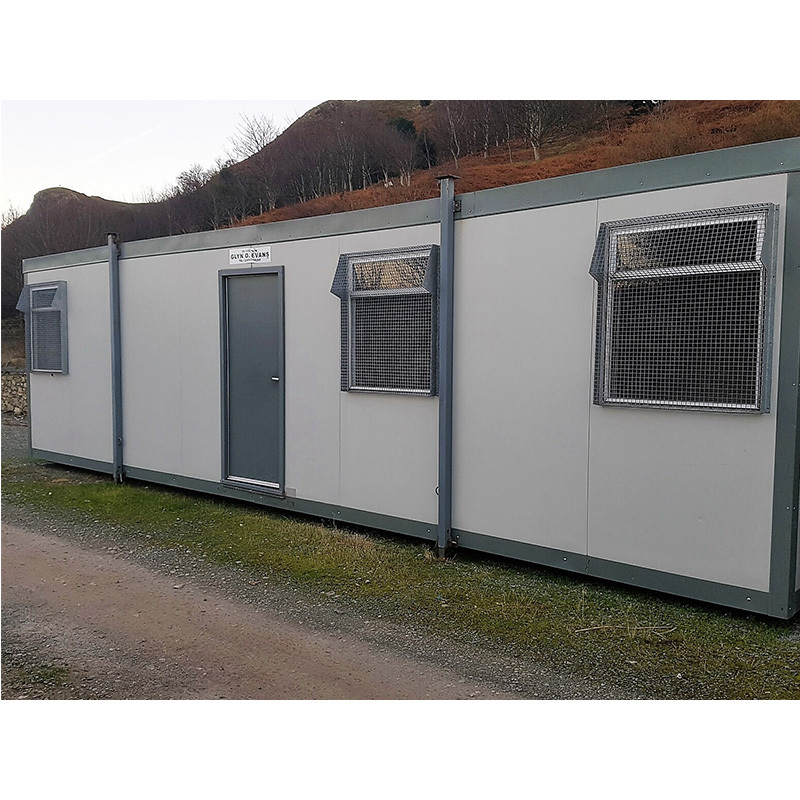 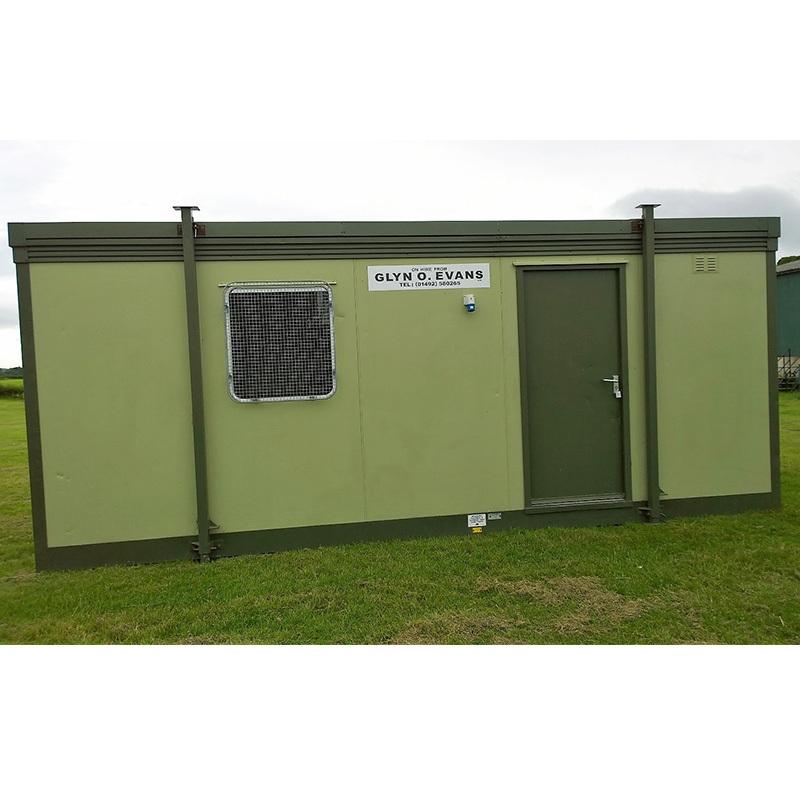 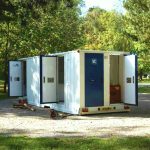 Demand for our instantly available units can be met quickly and efficiently.